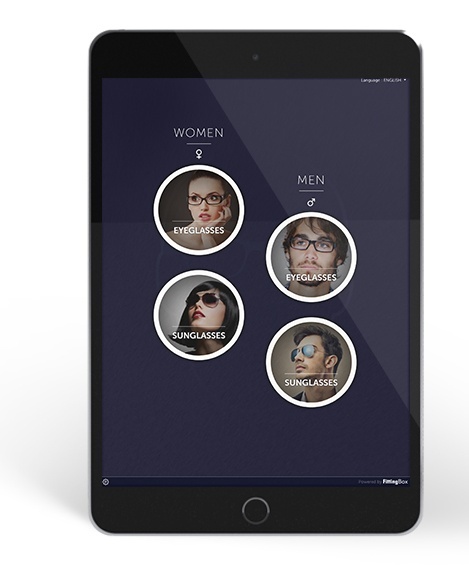 The FittingBox suite that helps you offer your services seamlessly across online and real-life experiences. 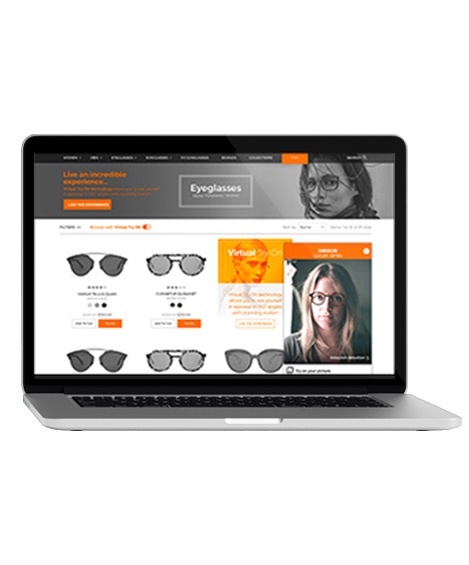 Empower your customers from their home, through to your store. 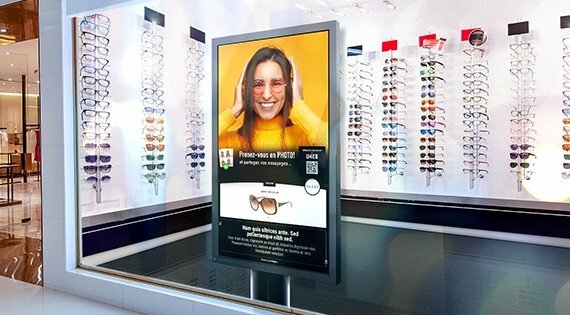 90% of consumers search online before going in-store. 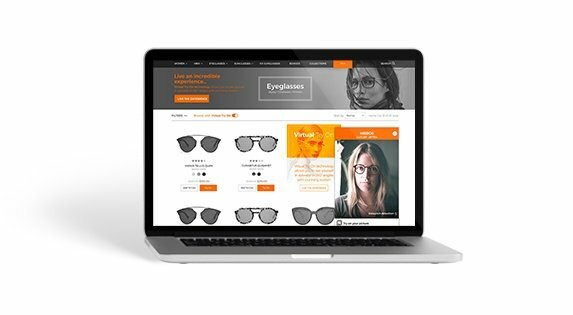 The HTML5 virtual try-on web module that turns each product page into a mirror for your e-commerce website. 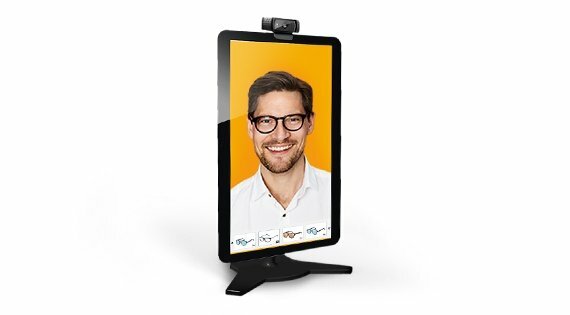 Users can virtually try on frames, as if in front of a traditional mirror via webcam streaming or by uploading a photo. 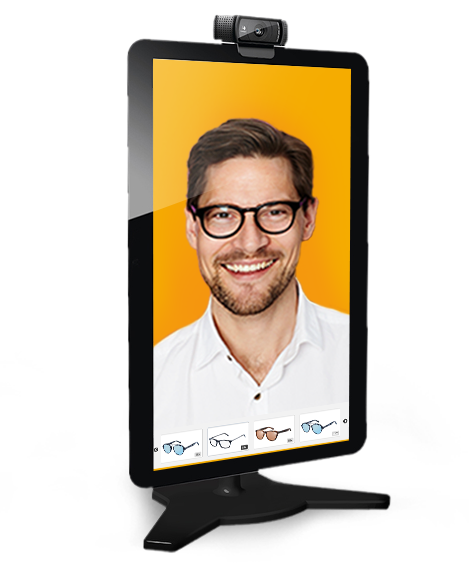 FitMix is our most powerful online VTO solution. 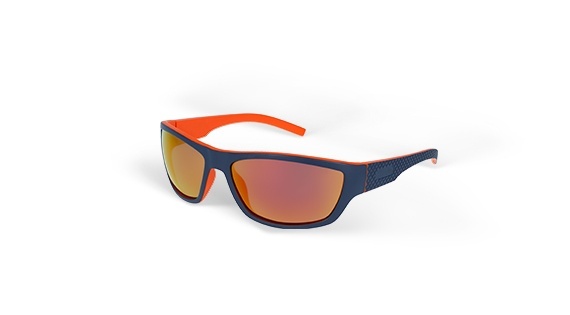 Encourage passersby to enter your store. 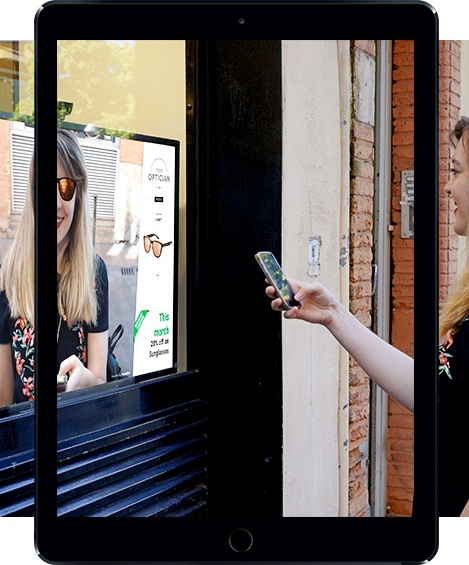 An interactive storefront window that allows passersby to virtually try-on frames, from outside the store. 95% of purchases are made in store. 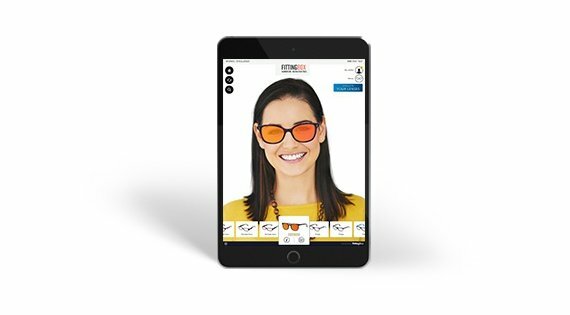 Your customers can now browse and try on your full frames catalog at the touch of a finger. 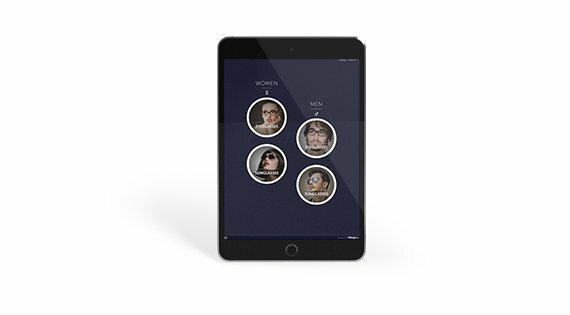 Your iPad becomes a virtual mirror and lets customers instantly try on thousands of ultra-realistic digital frames.